Plastic particles can be found not only in food and drink but in the air, according to Professor Gerd Liebezeit, the study’s lead researcher. Pflugmacher’s research looked into the effects of plastic particles on mussels finding that over time high concentrations can kill the organisms. Both the German Brewing Federation (DBB) and the producers of the mineral waters involved have launched their own investigations into the plastic content of their products. 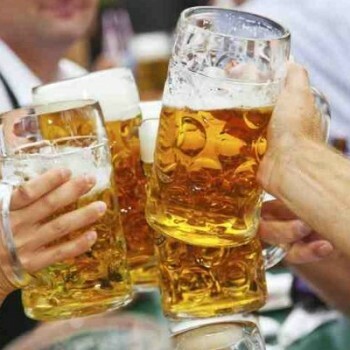 Germany’s 500-year-old beer purity law states that the national beverage can be made from only four ingredients – water, hops, malt and yeast.